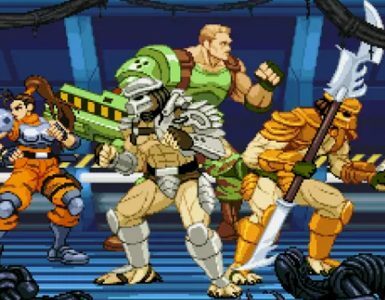 Who knew that a demo that only gives you one-shot to finish it will be so popular? Well, Capcom most probably did. 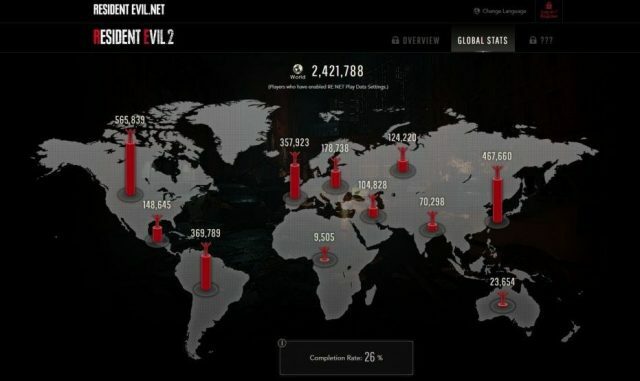 They recently revealed via their very own in-game tracker that the Resident Evil 2 One-Shot demo has been downloaded more than two million times. 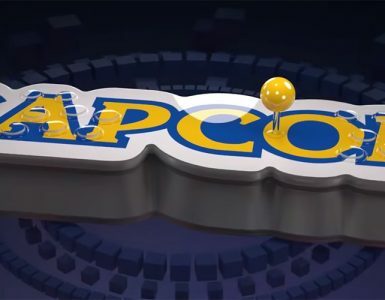 Of course, these figures only show players who have opted-in for Capcom to track their data from the start of the game which means that the actual number of players who have downloaded the demo might be much higher. Though it is worth noting that the tracker does not take into account multiple downloads across different accounts by the same player. 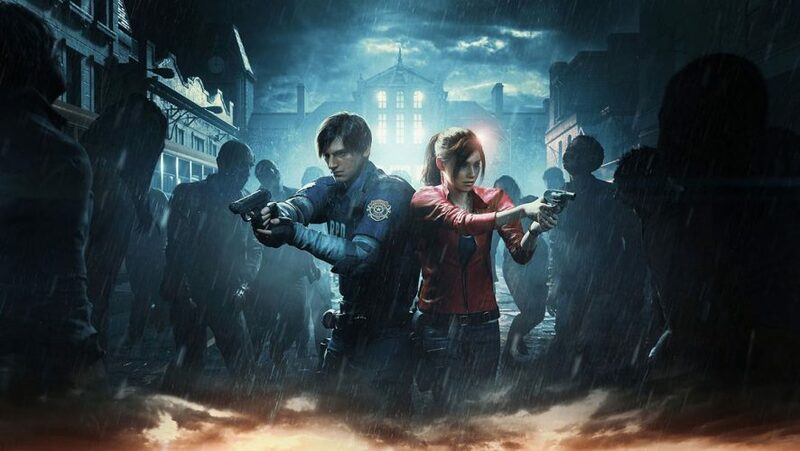 Despite that, it is still clearly evident that the Resident Evil 2 demo is highly popular among gamers. Interestingly enough, only 26% of players managed to successfully complete the game, which is a pretty low amount but we guess most players might have been too distracted exploring the various areas in the game or might have just stopped once the demo got too scary. 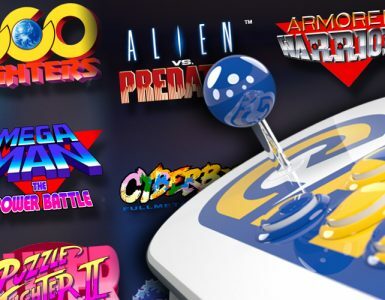 Capcom has also noted that North America has the highest number of downloads among the countries tracked, with over 600,000 downloads. Japan is second with over 400,000 downloads. The jury is still out on whether such high numbers will actually translate to sales. Guess we will have to see when the full game is released on January 25 2019. 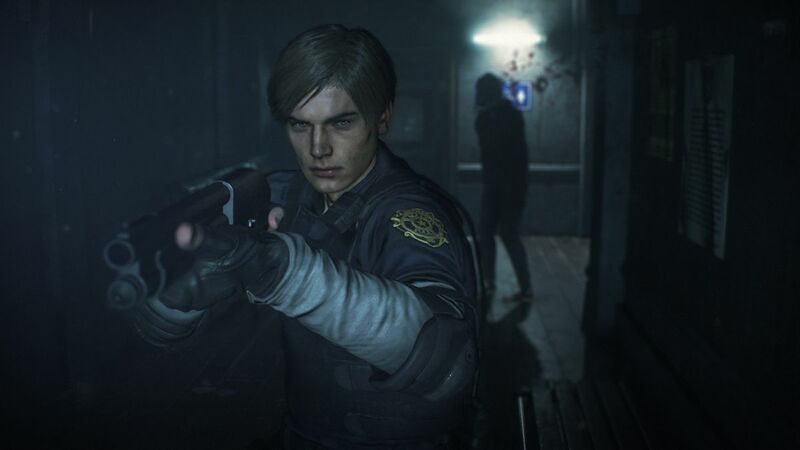 Resident Evil 2 will be playable on PlayStation 4, Xbox One, and PC.